Is it a chicken cluck? A dove coo? A turkey gobble? All of the above? 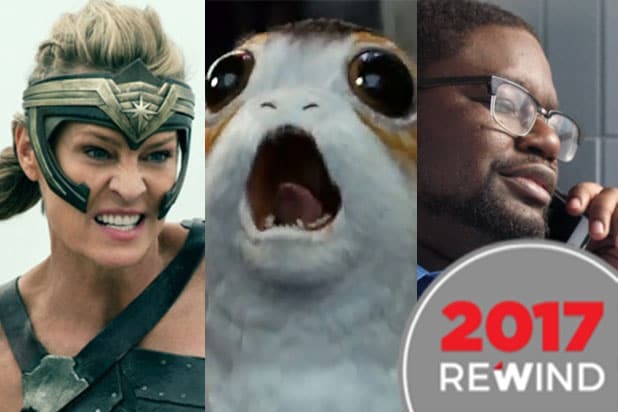 There’s no denying that the biggest sensation in “Star Wars: The Last Jedi” are those adorable little porg creatures, whose squawk is a hybrid of a trio of feathered friends, according to sound designer Ren Klyce. “We found this man who releases doves at weddings, and we asked him to come down so we could record them…So we have a little snippet of that [turkey call], a little bit of chicken, a little dove, and cut it all together,” added Kylce. 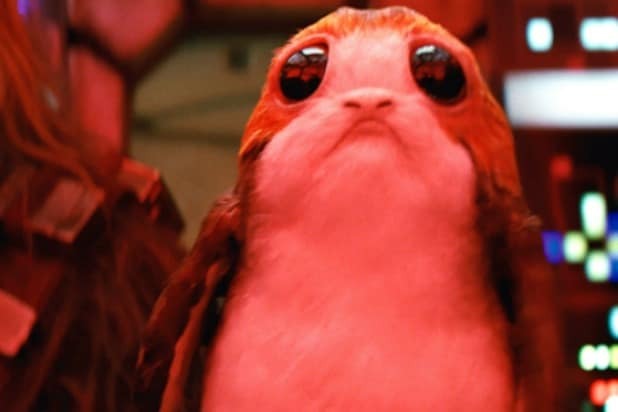 The porgs are puppets with wide black eyes and furry, flapping wings created through Neal Scanlan’s creature shop. The inspiration for the adorable creatures originated during a visit to the Irish island of Skellig Michael, where the final scenes of “The Force Awakens” were shot. “Star Wars: The Last Jedi” is currently playing in theaters.